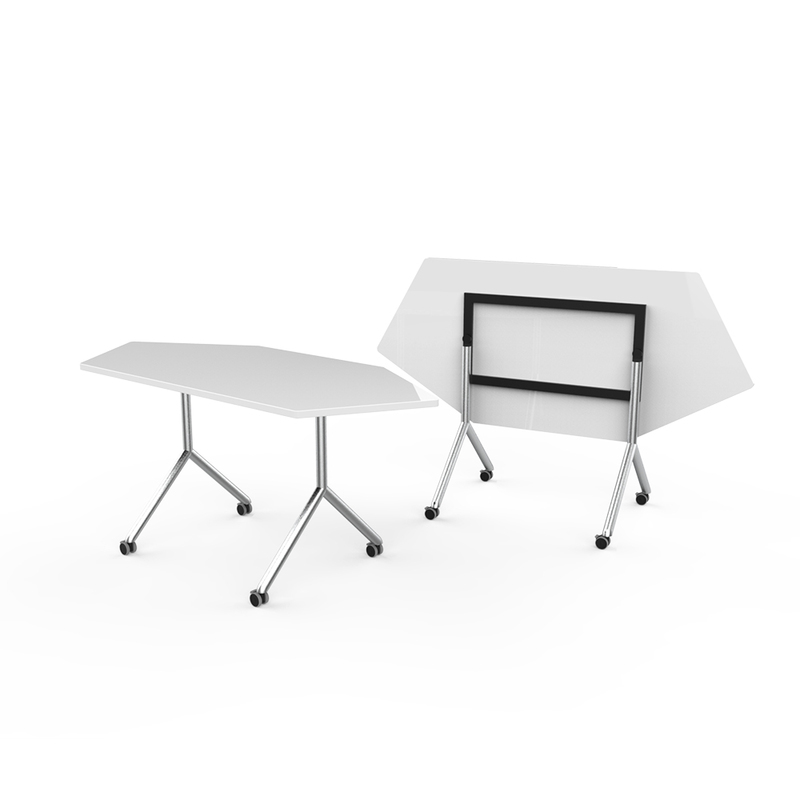 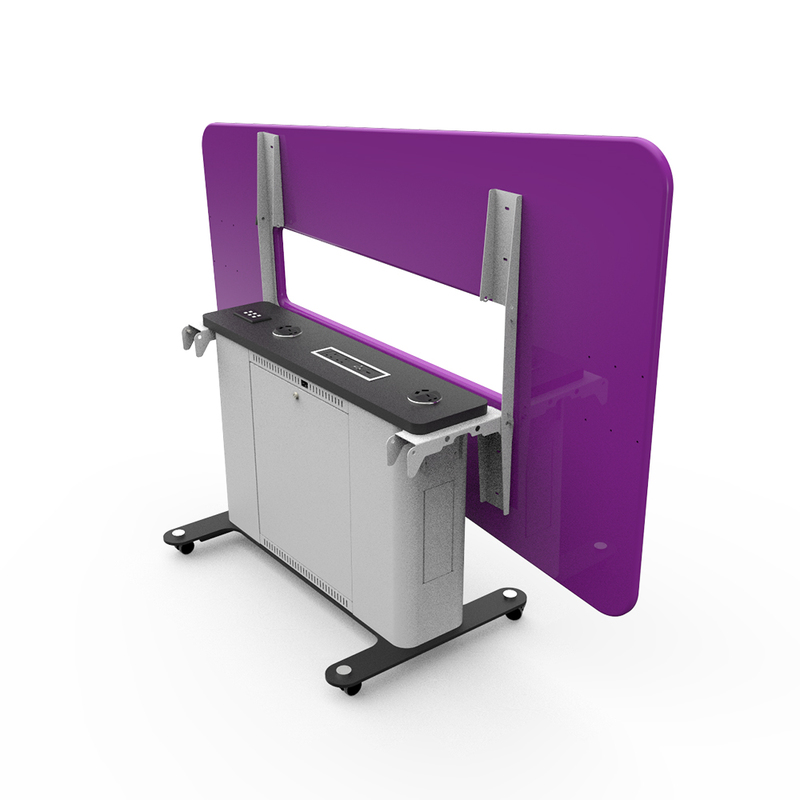 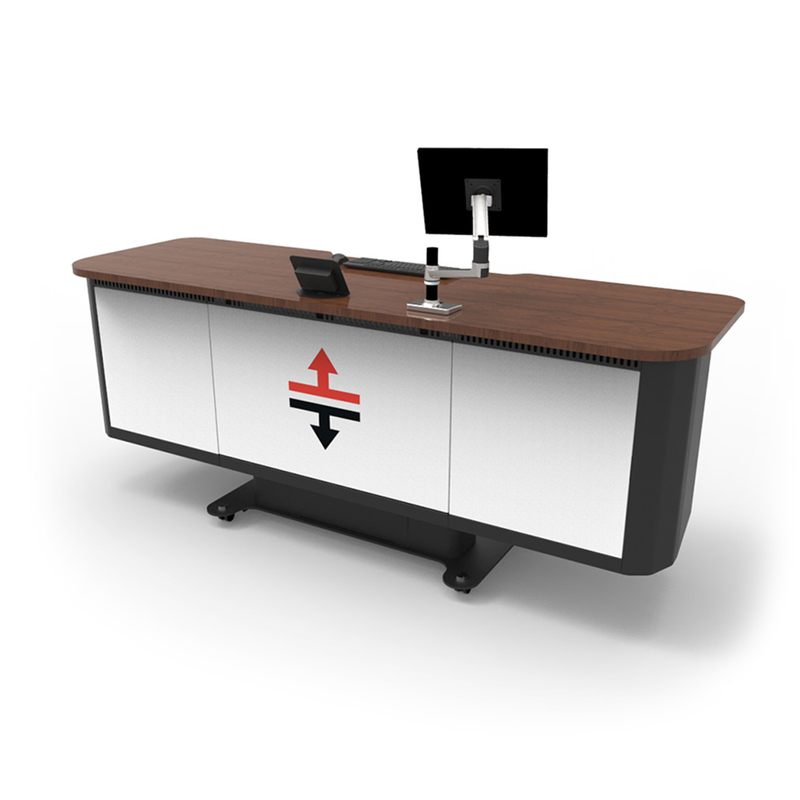 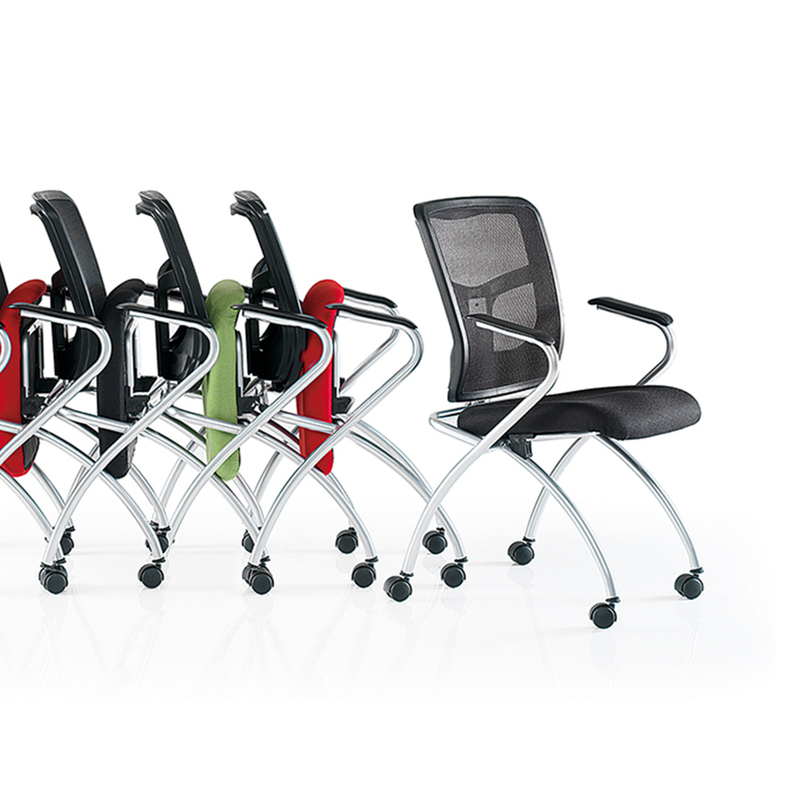 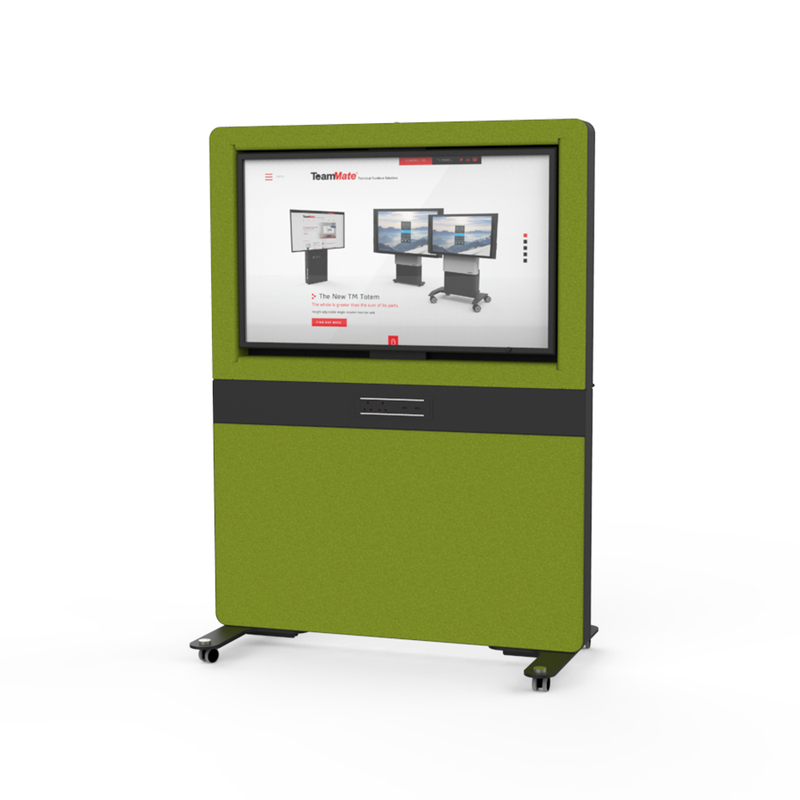 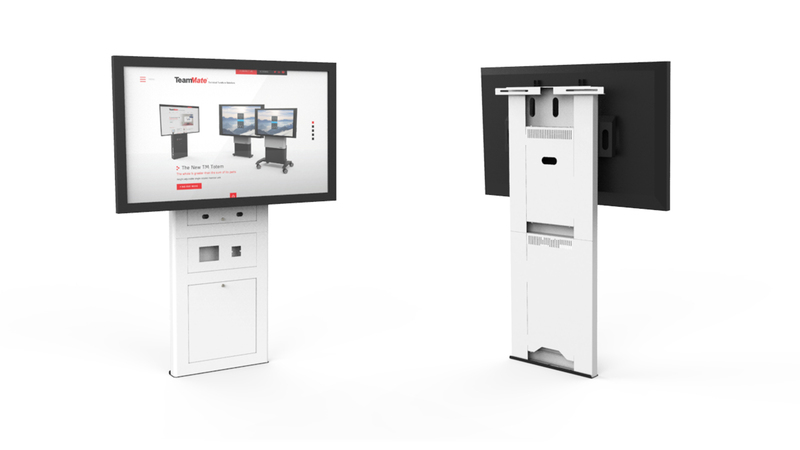 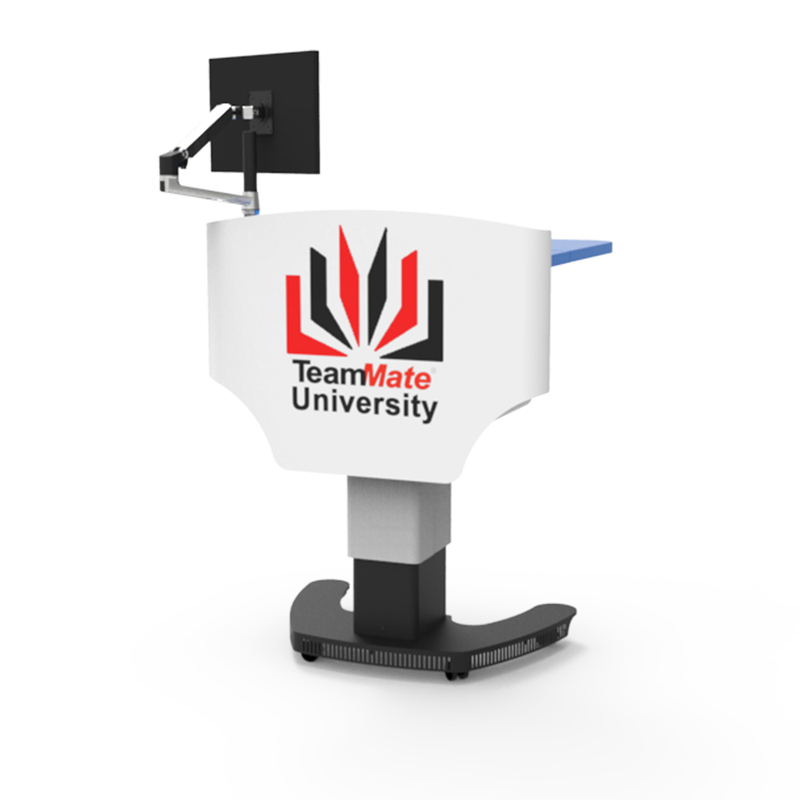 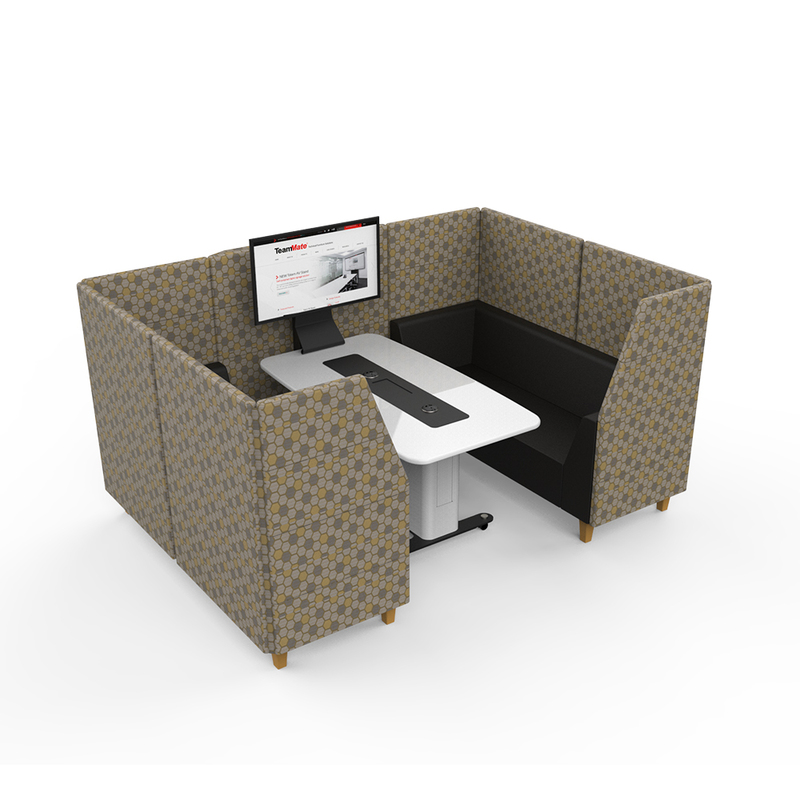 The Totem Slim is a versatile and stylish floor to wall screen stand for medium size displays. 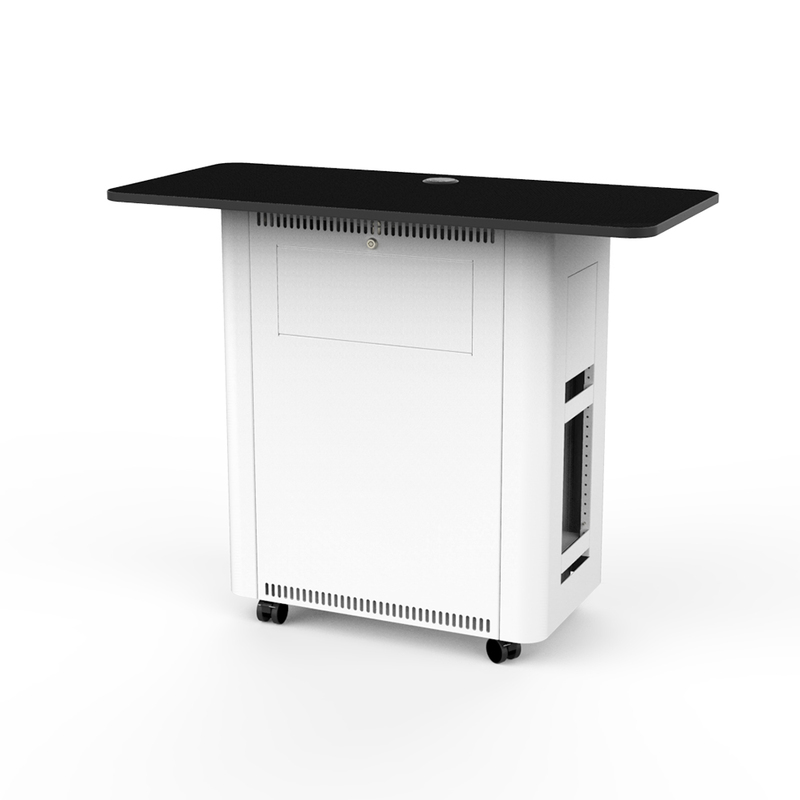 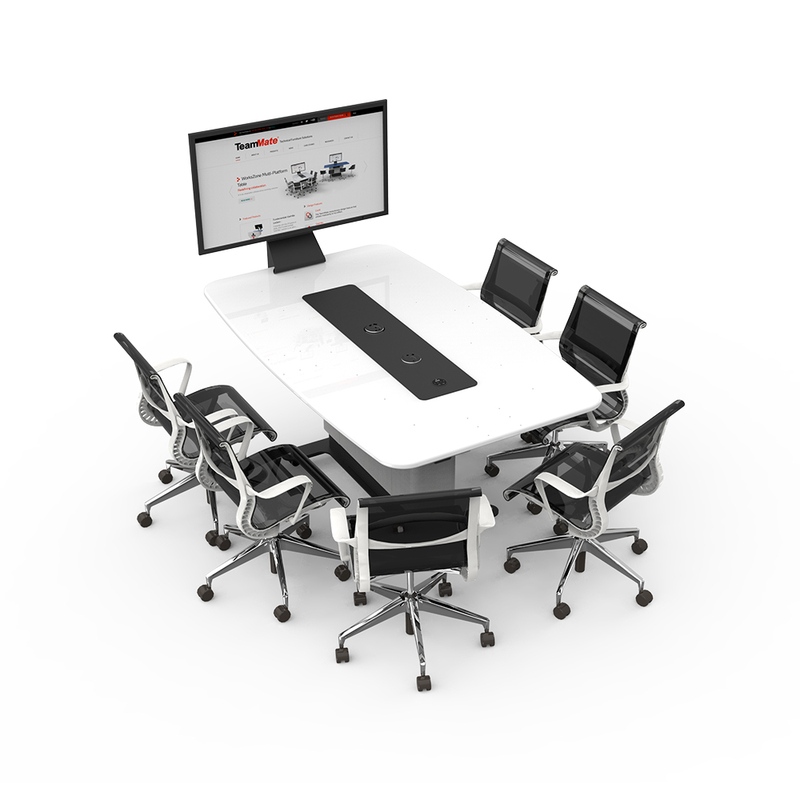 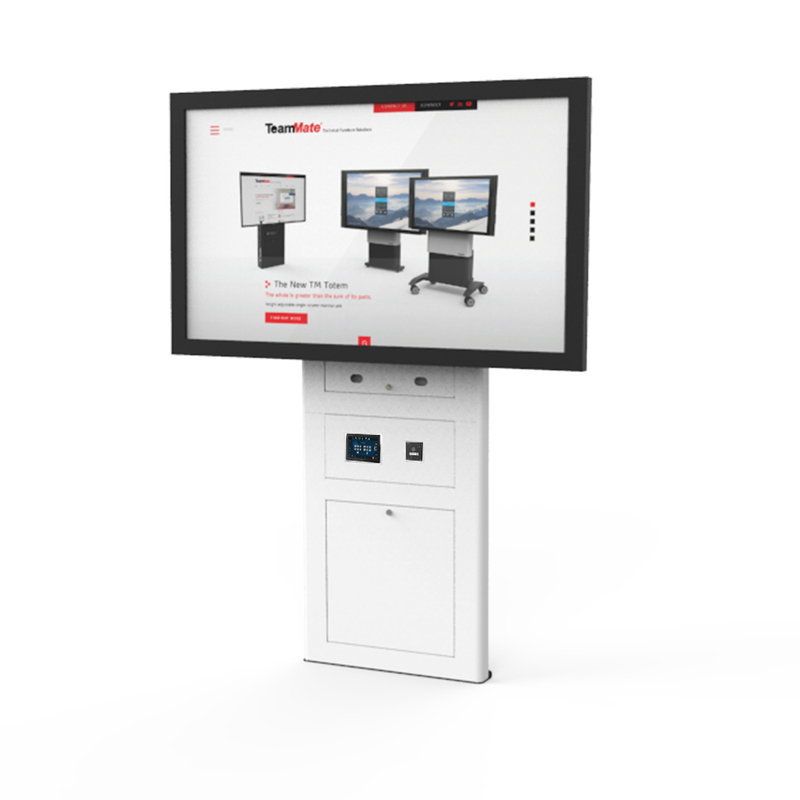 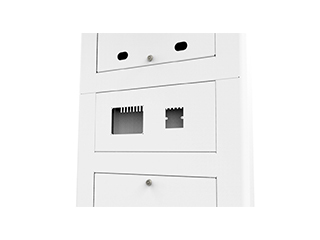 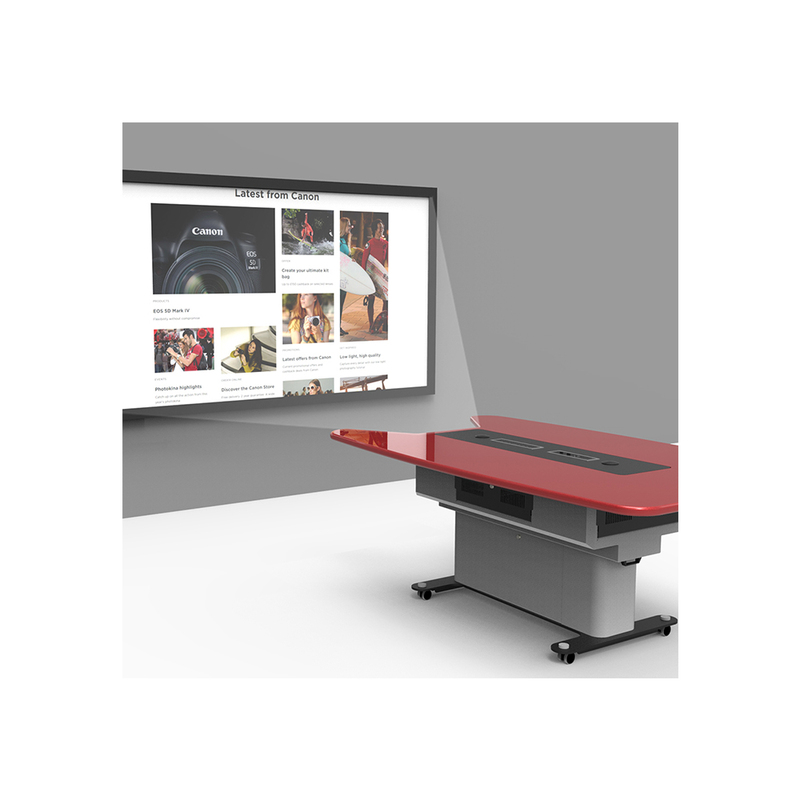 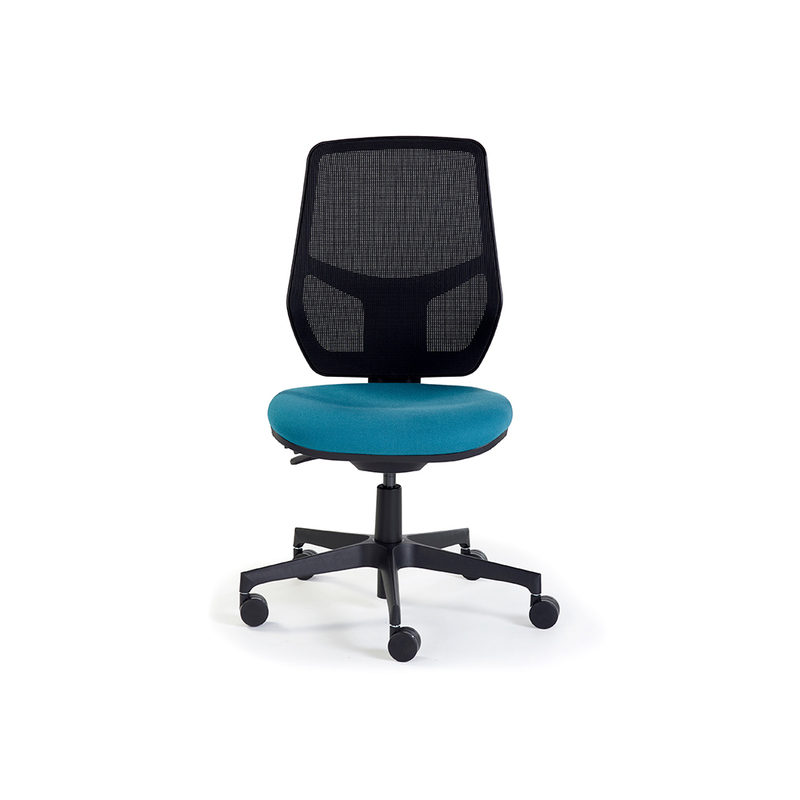 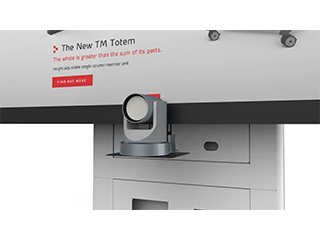 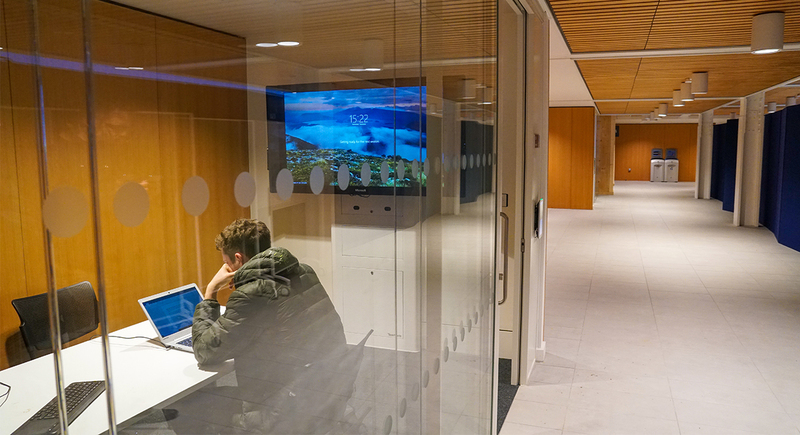 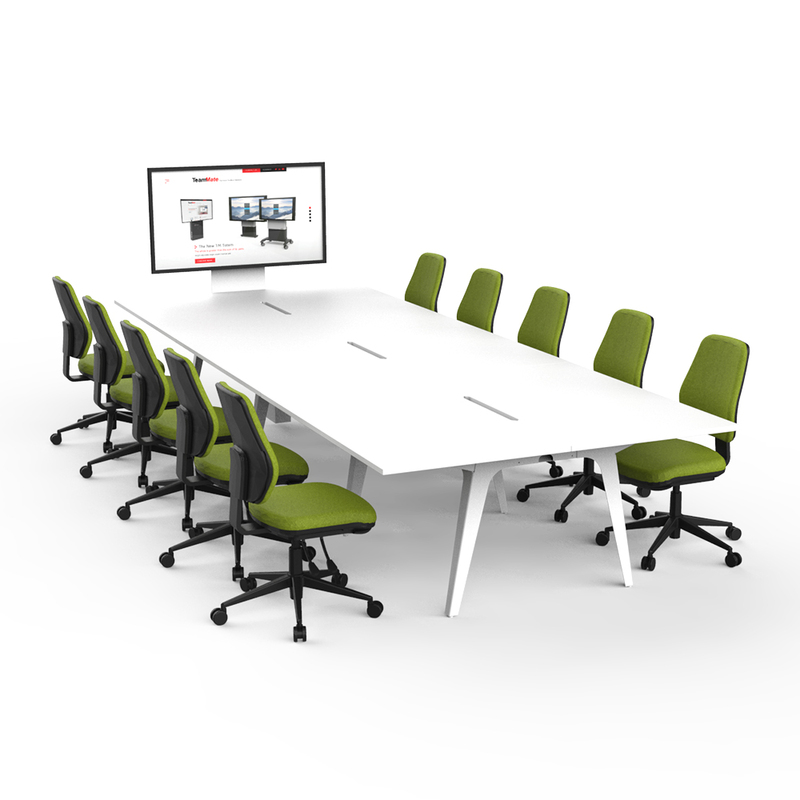 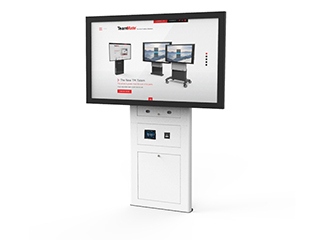 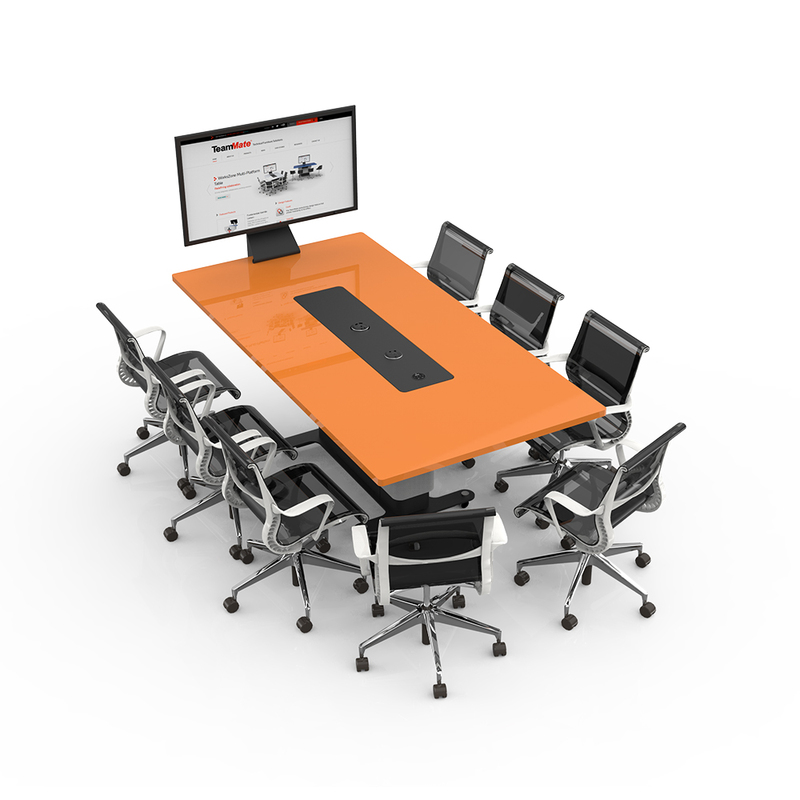 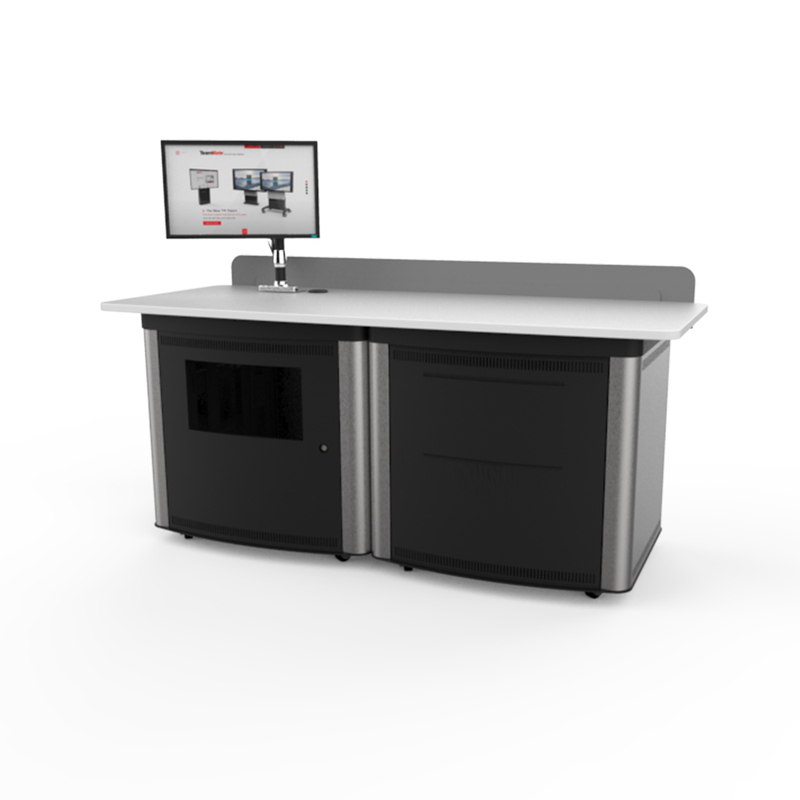 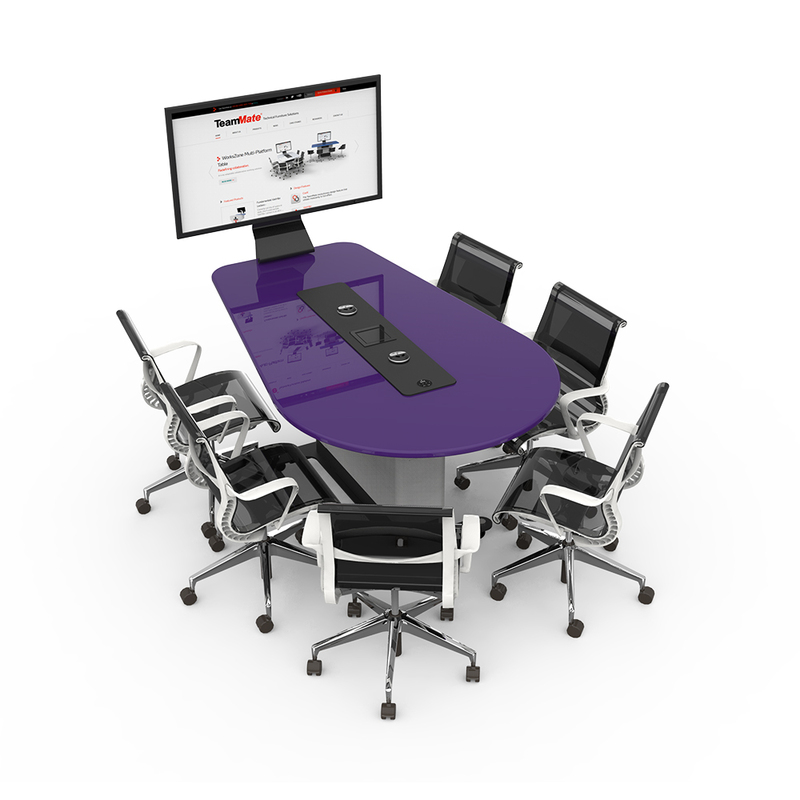 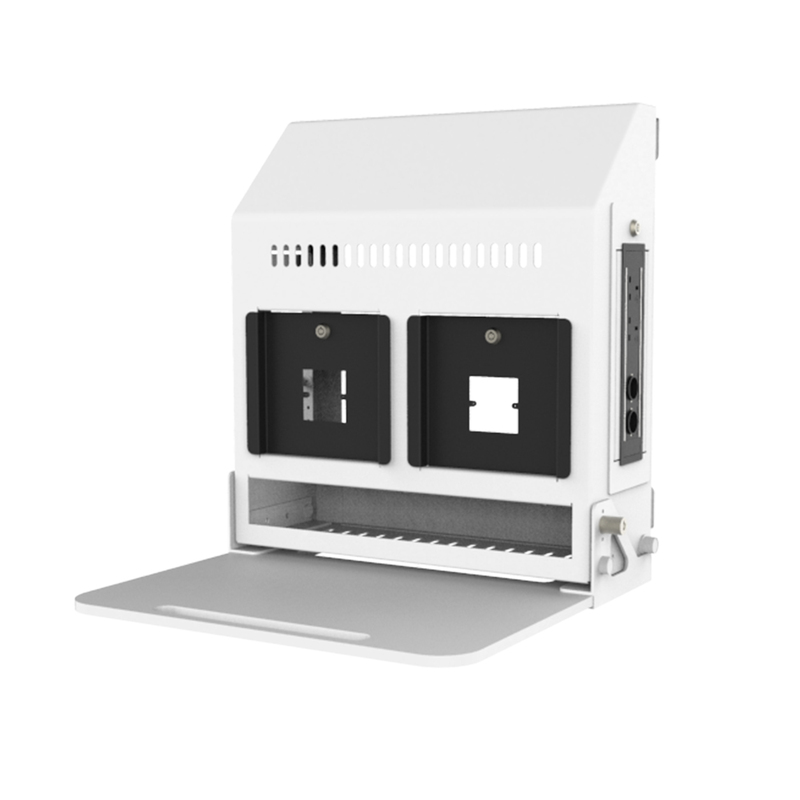 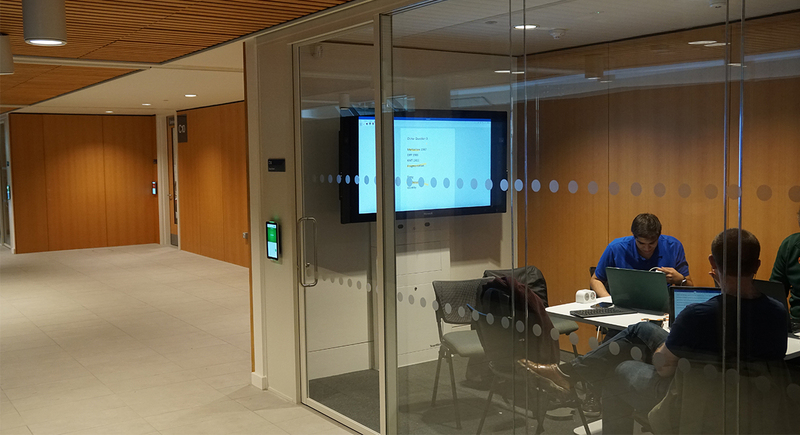 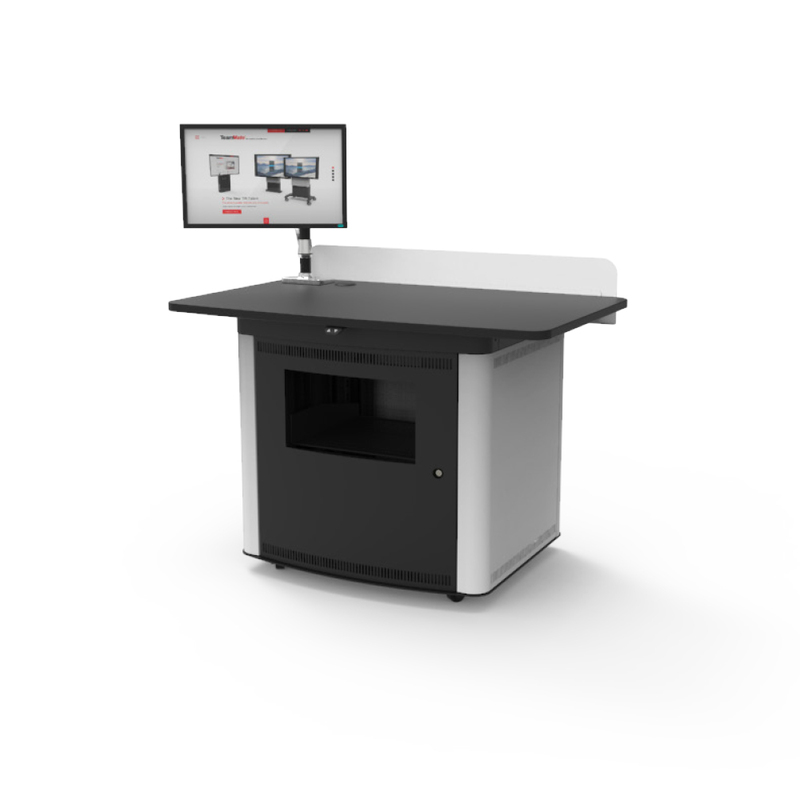 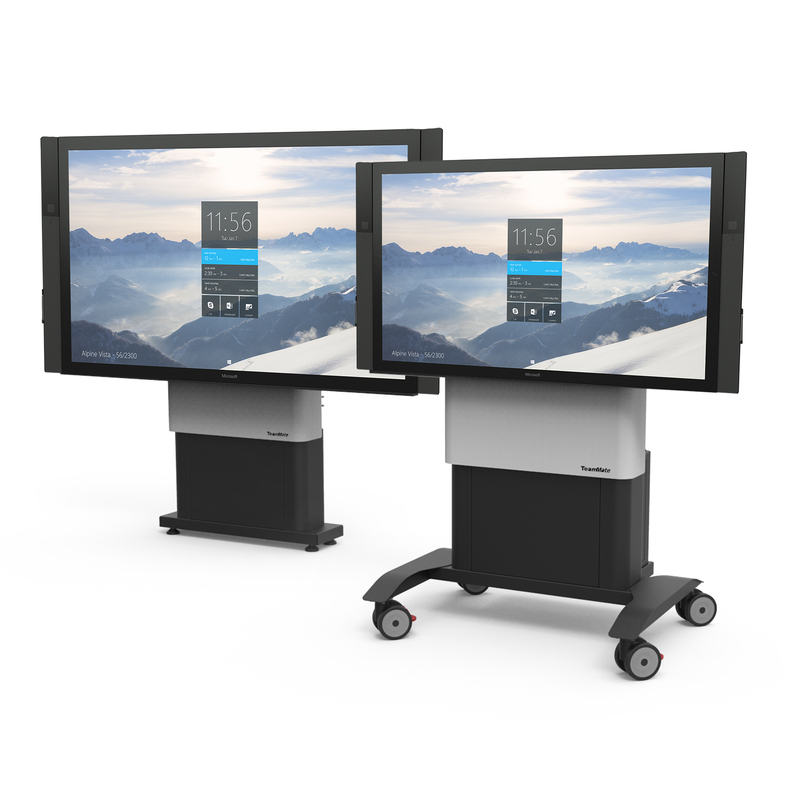 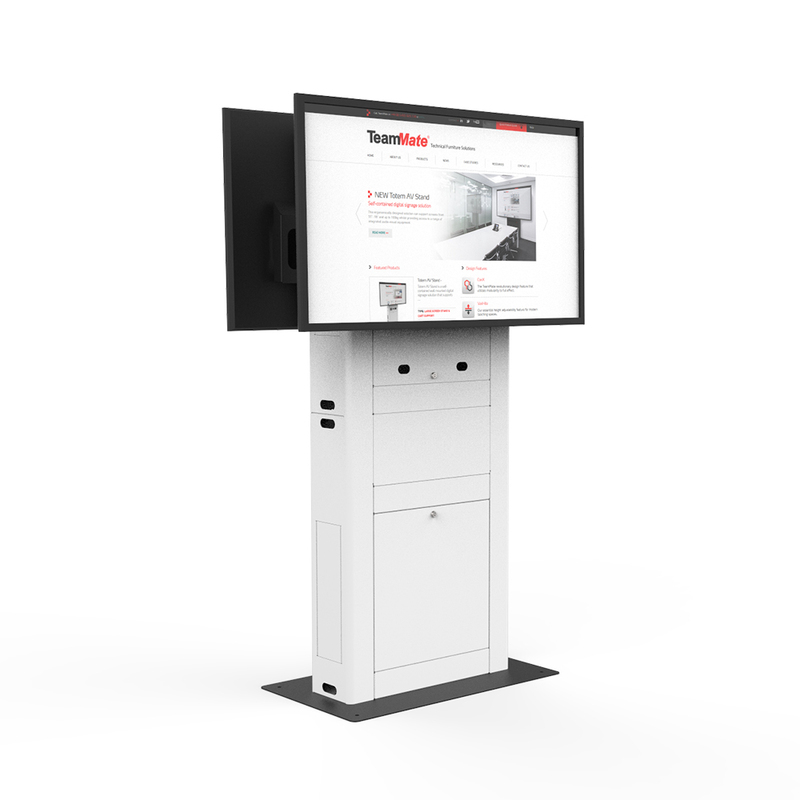 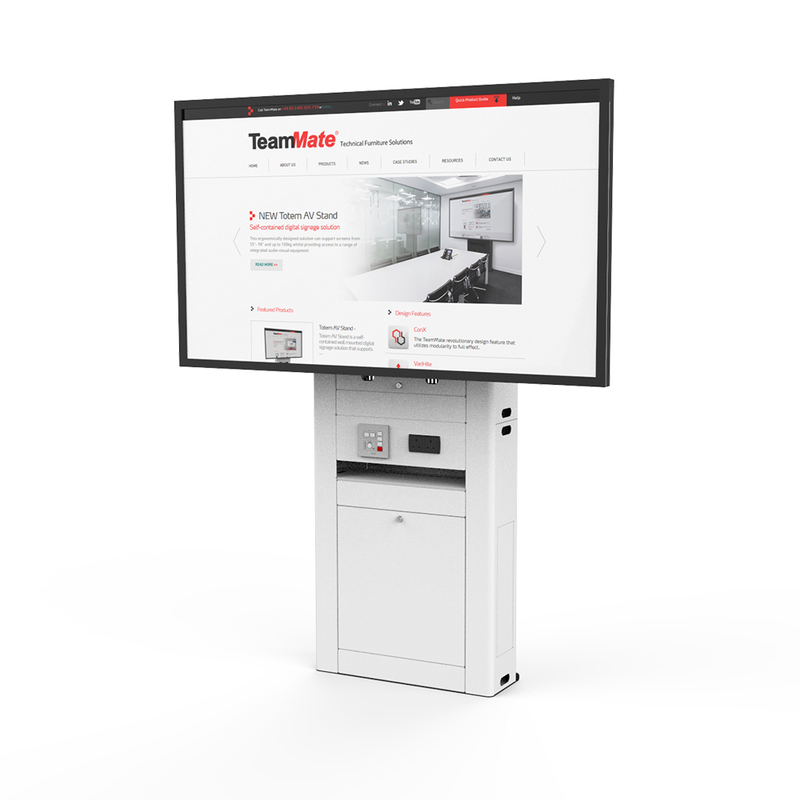 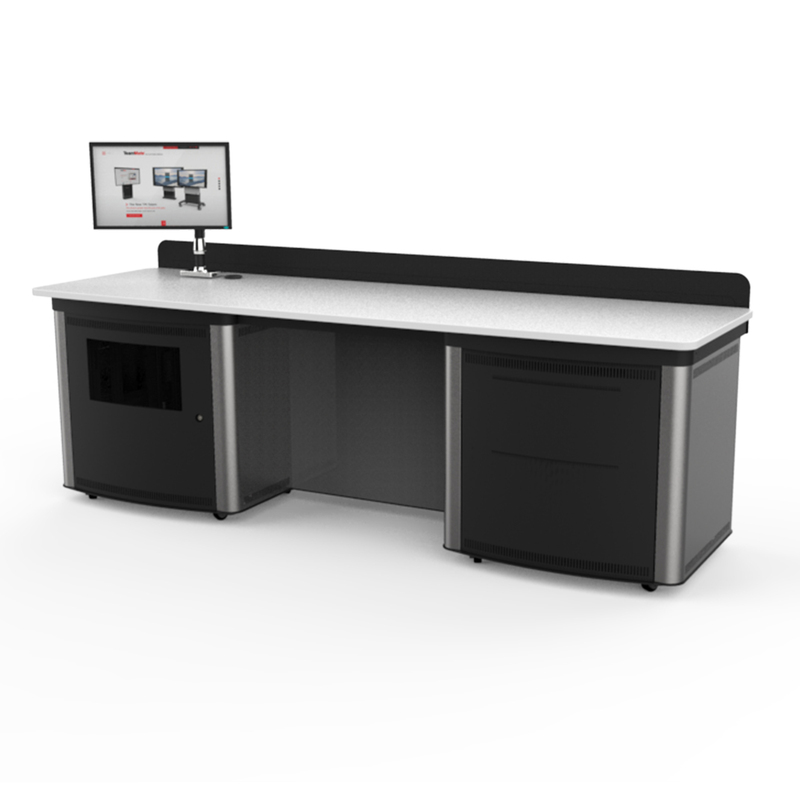 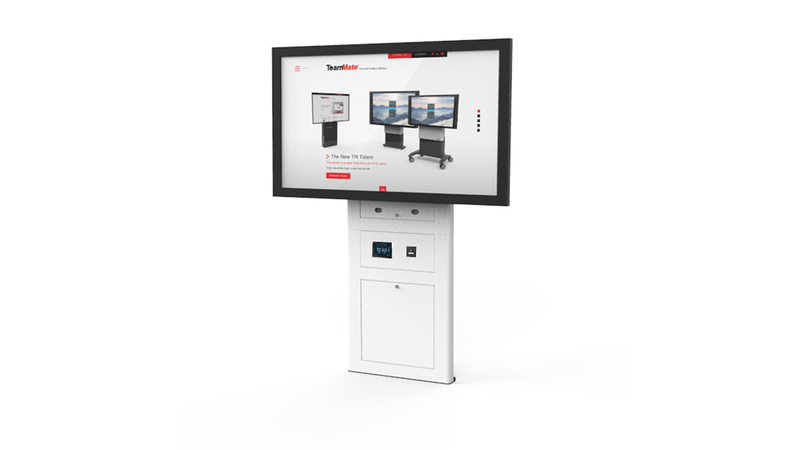 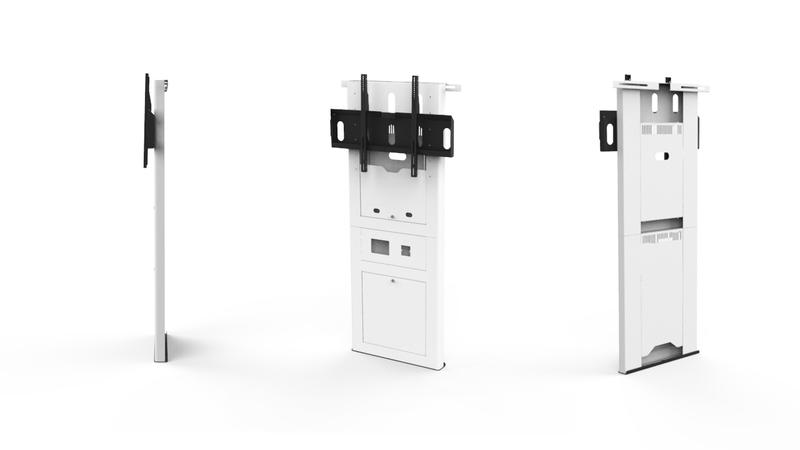 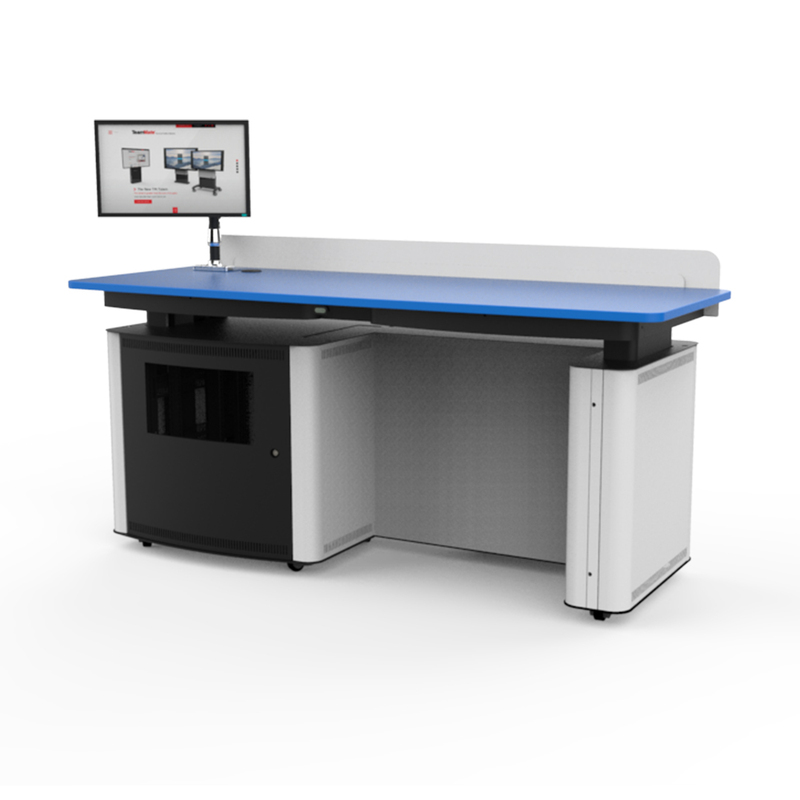 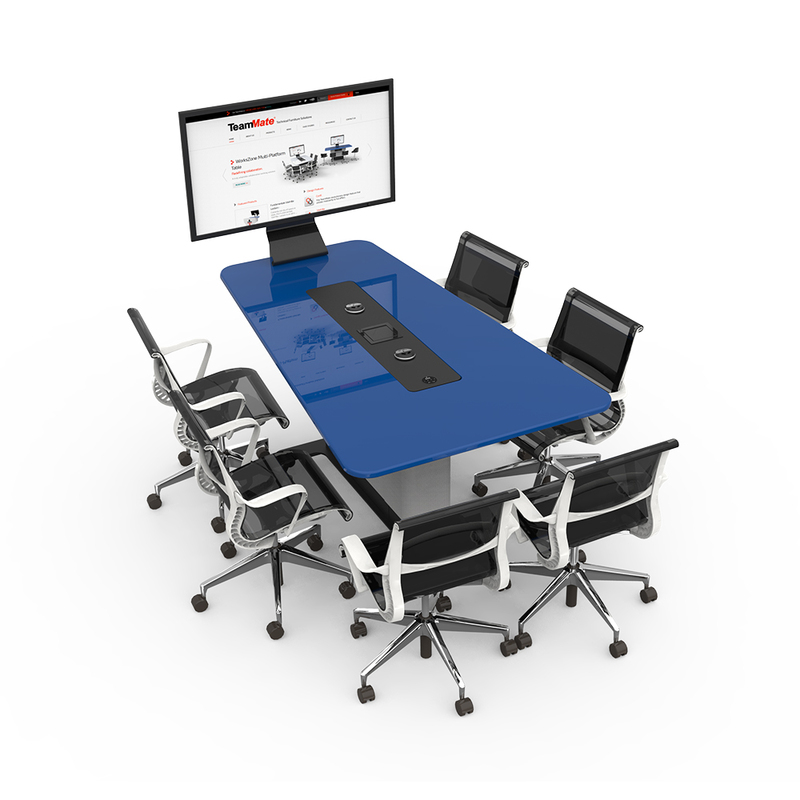 Ideal for smaller equipment requirements and price sensitive rooms, the Totem Slim acts as the ‘go to’ multimedia hub for the space where it is deployed. 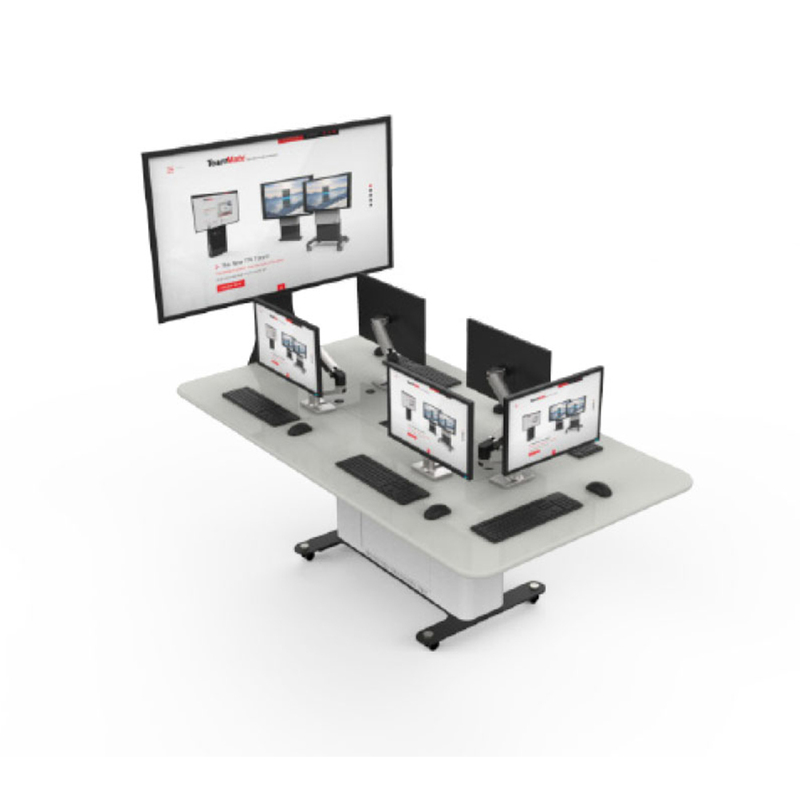 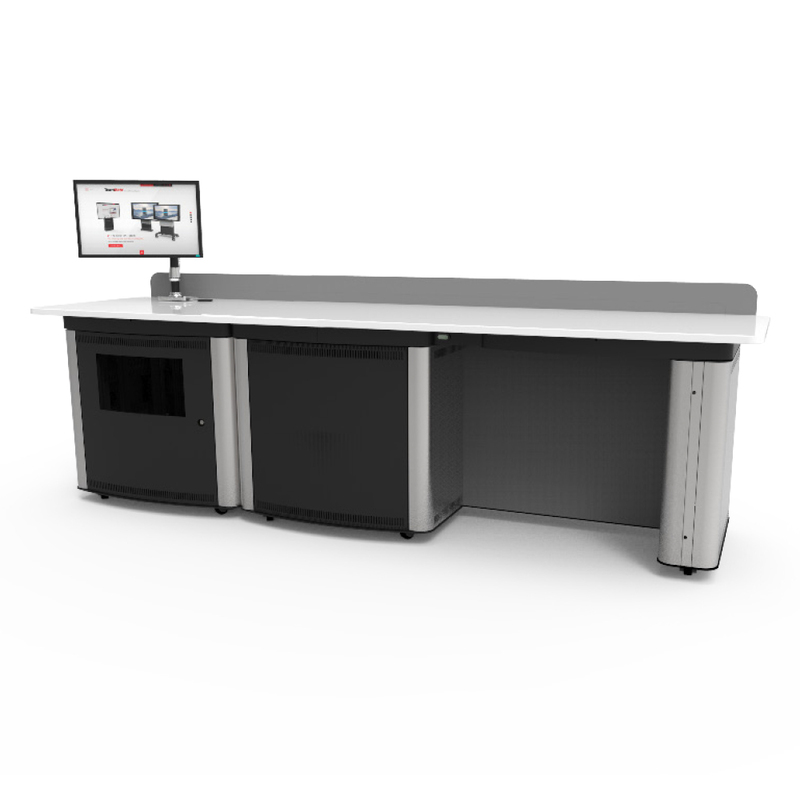 Supports screen sizes from 55"-98"